Mamata Banerjee won't support the opposition bandh against note ban on 28 November. Why? Mamata Banerjee won't support the Bharat bandh on Monday called by the opposition to protest demonetisation. 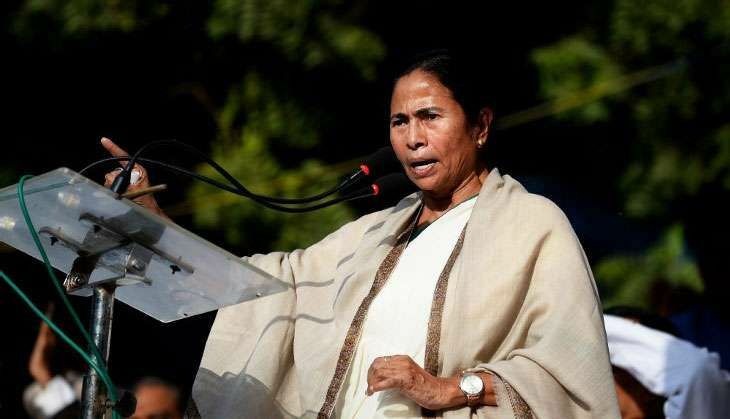 The Bengal chief minister will instead take out a padyatra with other opposition leaders in Kolkata. Mamata has long opposed the idea of bandh as a means of protest. In fact, soon after coming to power in Bengal, she sanctioned extra leaves to state employees and urged people to oppose bandhs since every "bandh only serves to destroy one working day". Mamata's decision though has drawn criticism from the CPI(M), which accused the Trinamool Congress chief of having a "secret understanding" with Narendra Modi and the BJP. Senior CPI(M) leader and MP Md Salim asked, accusingly, "How can the Trinamool supremo support this bandh when her party directly deals with unaccounted cash?" He added, "This is why she's opposing the bandh when all other opposition parties are participating in it." unaccounted funds". "They are depositing their money in Raigunj District Cooperative Bank. The party deposited Rs 47 crore in just four days from 9 November to 13 November," Salim charged. "The CPI(M) has demanded a financial inquiry into these irregularities." Salim confirmed that all Left parties will participate in the bandh and "they have already urged the people of Bengal to support it". Political analyst Prof Biswanath Chakraborty believes Mamata's stand - of joining the padyatra to protest the currency ban but opposing the bandh - is an astute move. "It's a calculated move that will be appreciated by Mamata's voters."